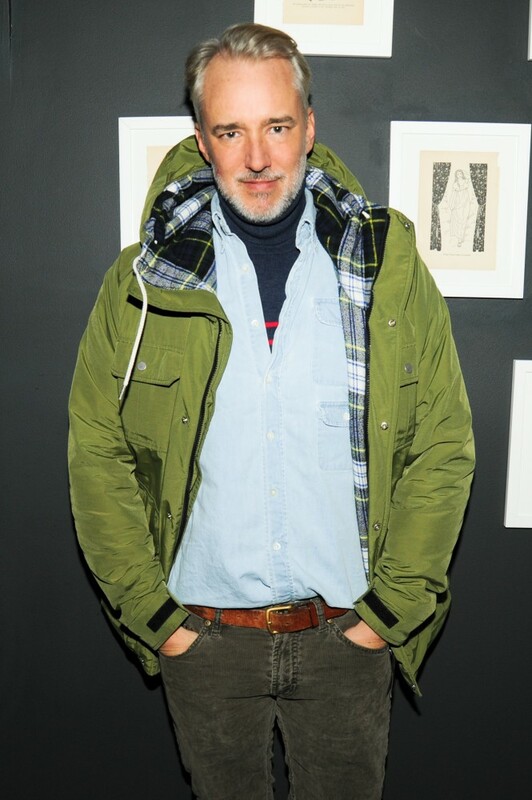 One name you won’t see on the calendar during September’s New York Fashion Week is men’s designer and CFDA award winner Michael Bastian. Instead, he’ll show his Spring collection next week with private appointments at his Chelsea showroom. The Daily called Bastian this afternoon to find out why he’s decided to sit out NYFW this year. The boys will still be represented on September’s catwalks, per the recent announcement of the second season of New York Fashion Week Men’s Day, which welcomes brands Antonio Azzuolo, Bespoken, Carlos Campos, Lucio Castro, Stephen F, Gents, David Hart, J. Lindeberg, Original Penguin, and Marlon Gobel to present their collections at Industria Studios with Cadillac as the presenting partner.